If you are an athlete who is training for a run or some other endurance event, then personal training is an excellent way to increase your cardio fitness and your muscle strength. Often, when training, you forget to do the very things that will enhance your performance. The body has two different types of muscles: fast-twitch muscle fibers and slow-twitch ones. To enhance your endurance, you want to build up your slow-twitch muscle fibers. The reason that you want to target and build your slow-twitch muscle fibers is because they use oxygen more efficiently for longer periods of time, which helps to keep a rich supply of blood flowing and means they fatigue more slowly. Slow-twitch muscle fibers have a higher density of capillaries, which means that they have an increased amount of blood flow to help them go longer without failure. The best way to build your slow-twitch muscles and increase your endurance is through weight training. Instead of using heavy weights, you will want to stick with a lighter weight and more repetitions - usually eight or more reps. When lifting weights, you will also want to focus on moving them more slowly throughout the range of motion with shorter rest times in between lifting, like under 30 seconds. Another way to effectively train for endurance is to use resistance training and increasing the length of time that you use tension during your exercise. You will also want to mix in some cardio training to increase your cardio strength. To get ready for the endurance event, you will want to train by using the maximum number of reps possible and try to increase it every two weeks. The key is to make your slow-twitch muscle fibers more fatigue-resistant so that they don’t exhaust and move to fast-twitch muscle fibers, which are good for short bursts of energy, not for the long haul. 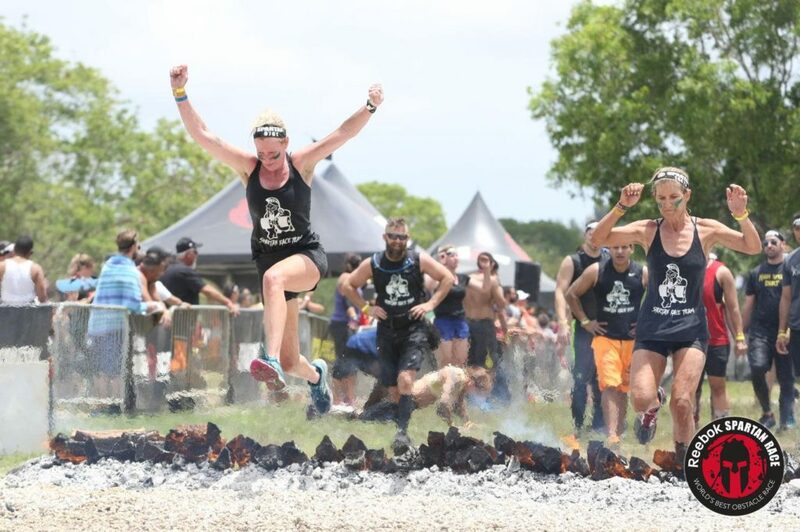 If you are training for an event, have the professionals at Fort Lauderdale Personal Training get you on the right track to make it to the finish line. Contact us today to let us help.